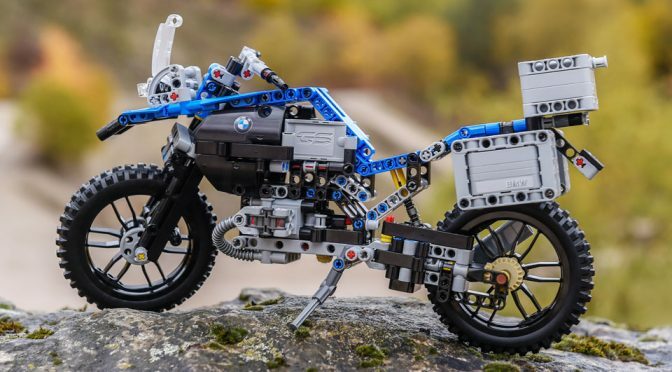 LEGO motorcycle set is rare. 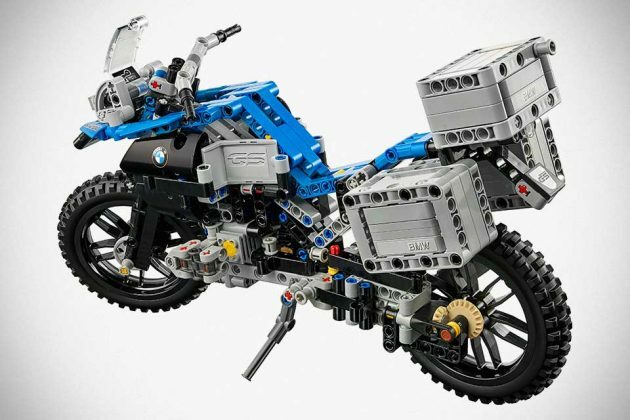 Even more rare is an official collaboration between a bike maker and the world famous toy maker, but here it is, the LEGO Technic BMW R 1200 GS Adventure – the first ever LEGO Technic model made with involvement from a motorcycle maker and in this case, it is, of course, BMW Motorrad. 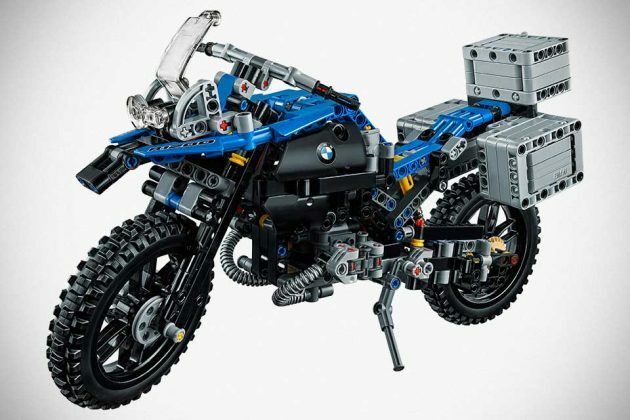 This detailed model, which boasts 603 pieces, is the result of a close collaboration between the Danish toy maker and BMW Motorrad. 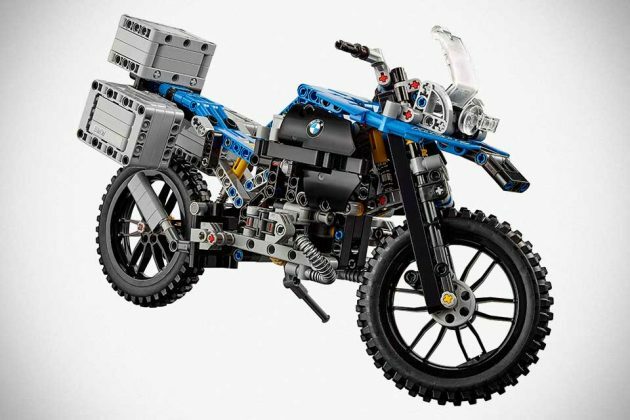 It features the familiar R 1200 GS lines, known as the flyline, along with steerable handlebars, adjustable windshield, authentic replica of BMW Telelever front wheel suspension, shaft drive, black spoke wheels with knobby tires, and a moving 2-cylinder boxer engine packed into its LEGO Technic space frame. 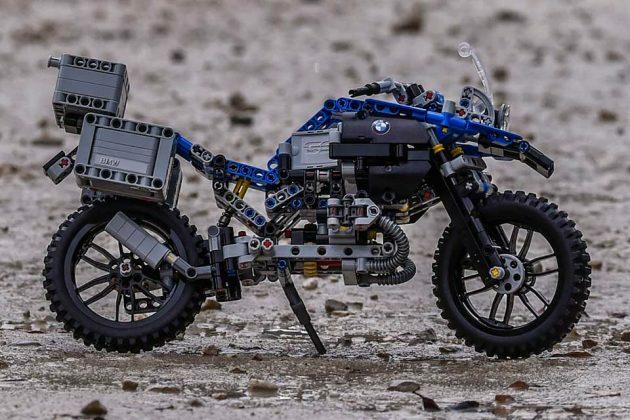 When built, LEGO Technic BMW R 1200 GS Adventure measures 18 cm tall, 10 cm wide and stretches 33 cm long (roughly 7 x 4 x 13 inches) which makes it as a pretty big set, well, that’s as far as motorcycle set is concerned. 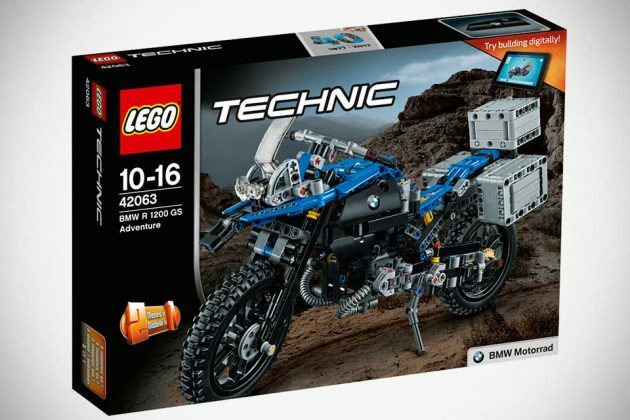 The LEGO Technic BMW R 1200 GS Adventure will hit the shelves starting January 01, 2017, coinciding with LEGO Group’s 40 years of LEGO Technic. Speaking of which, this kit comes with a surprise for collectors: it will contain a specially designed LEGO Technic piece. 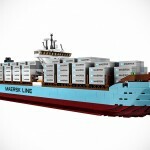 So, I guess this is a valid reason to be getting this set, or at least, it is for very serious LEGO Technic collectors. Pricing is unknown at this point, but our guts tell us that it won’t come cheap. 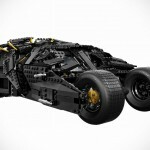 Then again, LEGO sets are never cheap to begin with, aren’t they? Images courtesy of BMW Motorrad. 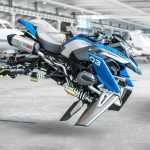 We Want This Life-size BMW Motorrad LEGO Technic Hover Ride So Bad! 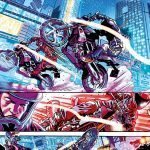 Previous PostBMW Unveiled Carbon Fiber Sport Bike Along With A Slew Of Bike UpdatesNext PostWill Tesla Powerwall 2 And Solar Roof Become Threats To Utility Providers?